OWSD provides PhD and Early Career fellowships for women scientists from selected Science and Technology-Lagging Countries (STLCs). The fellowships are offered to women scientists to pursue research in the natural, engineering and information technology sciences. Calls for Applications for both the PhD Fellowship and Early Career Fellowship are currently OPEN. 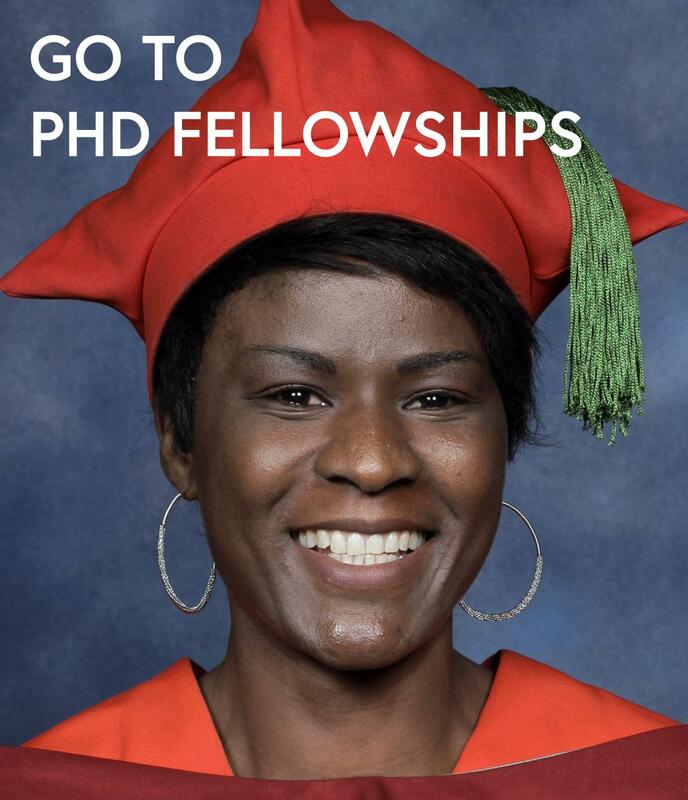 The PhD fellowship supports women to pursue their PhD at a host institute in another developing country in the South. The programme is administered with funds generously provided by the Swedish International Development Cooperation Agency (Sida) and is offered in partnership with host institutes throughout the developing world. The general purpose of the fellowship programme is to contribute to the emergence of a new generation of women leaders in science and technology, and to promote their effective participation in the scientific and technological development of their countries. Candidates can choose between two study schemes: a full-time fellowship where the research is undertaken entirely at a host institute in another developing country in the South, or a sandwich fellowship, where the candidate must be a registered PhD student in her home country and undertakes part of her studies at a host institute in another developing country. Read more about the OWSD PhD fellowship, including eligibility and selection criteria, here. 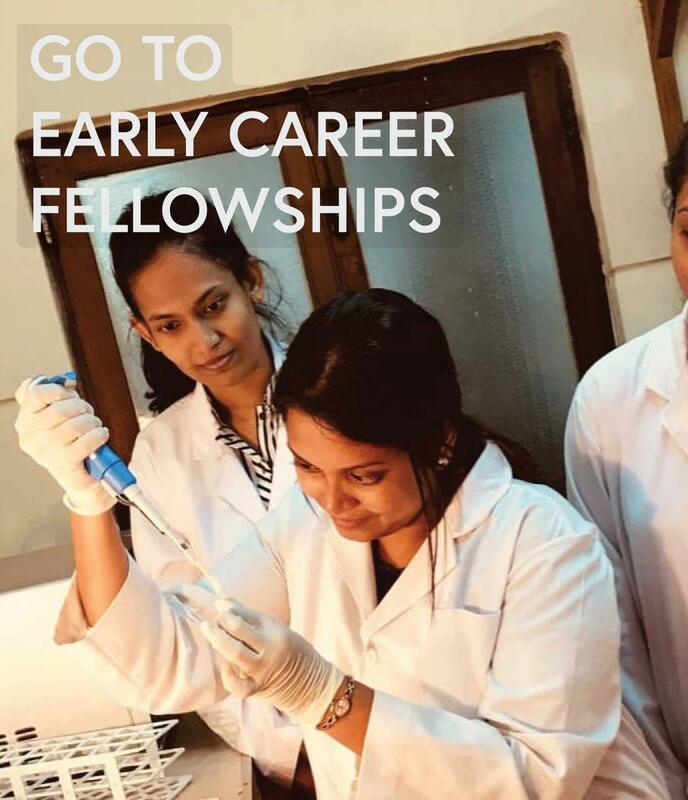 The Early Career fellowship provides funding to women who have completed their PhDs and are employed at an academic or scientific research institute in one of the eligible Science and Technology-lagging countries (STLCs). This fellowship is generously funded by Canada's International Development Research Centre (IDRC). Early Career fellows receive up to USD 50,000 over two years to continue their research at an international level while based at their home institutes, and to build up research groups that will attract international visitors. Read more about the OWSD Early Career fellowship here.